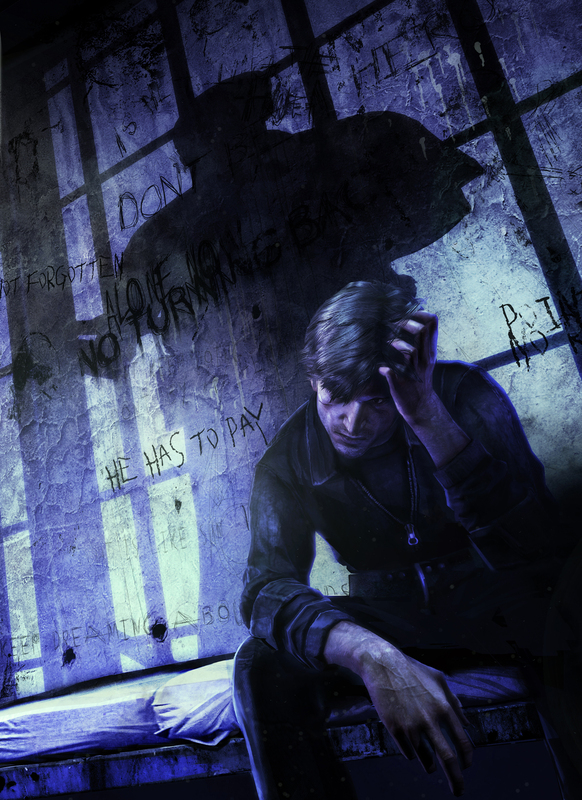 Silent Hill Downpour. . HD Wallpaper and background images in the Silent Hill club tagged: silent hill downpour. This Silent Hill photo might contain sign, poster, text, chalkboard, penal institution, and penal facility.